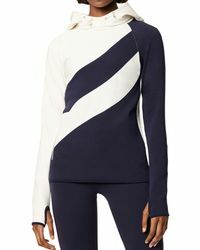 Add a vintage-inspired twist to your casual collection with Tory Sport activewear. 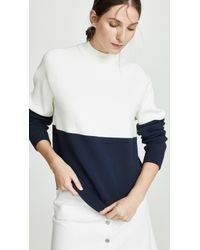 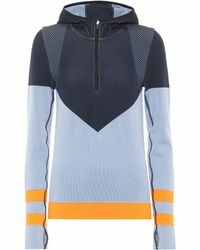 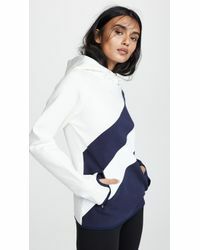 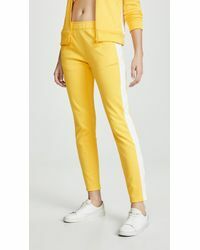 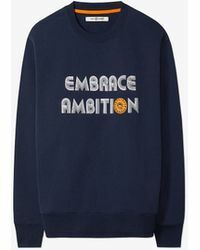 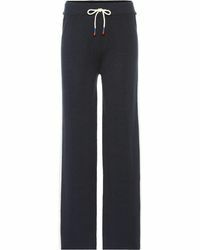 The sportswear line from Tory Burch sees contemporary pieces influenced by 70s fitness wear, think slogan-print sweatshirts, hoodies and sleeveless vests elevated with color-blocked panels. 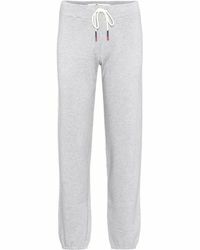 Each piece is made from technically advanced fabrics and premium components resulting in sweats you can wear on active and lazy days alike.